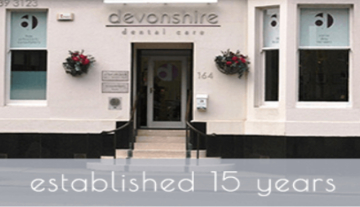 Our practice offers high quality NHS orthodontics to patients under the age of 18 who meet the treatment criteria. 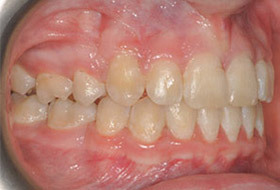 Please contact the practice for an NHS orthodontic examination or ask your dentist to refer you. 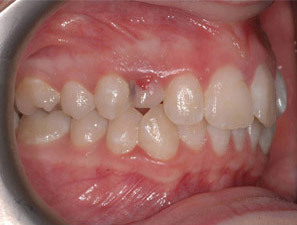 This will not affect your current NHS registration with your own dentist. 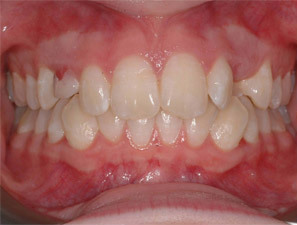 Have you been refused NHS orthodontics? Are you not a suitable candidate for NHS funding? 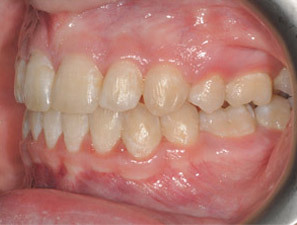 If this is the case we can provide orthodontic treatment at £975 per arch, following a consultation to confirm you are suitable for treatment. We also offer 0% finance for 18 months with Medenta Finance. 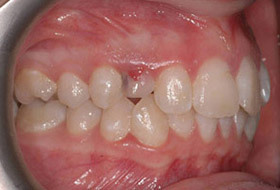 The offer is available for children below 18 years of age who have had a consultation at the practice. 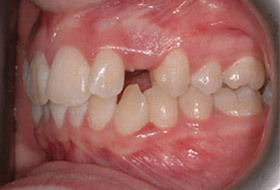 The NHS funds treatment for children with orthodontic problems. However, there is strict criteria in place and if you are not a suitable candidate for funding you will be advised to seek private dental care. 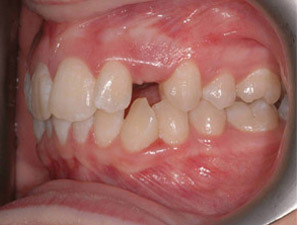 If this is the case and you are refused NHS orthodontics, we can provide treatment at £975 per arch, which is an all-inclusive price. 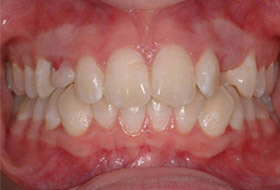 The price of £975 per arch is all-inclusive, meaning it covers the cost of diagnostic tests, X-rays, study models, brace repairs and retainers, as well as the actual brace. 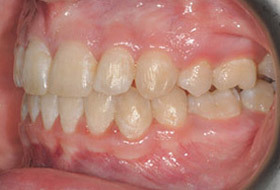 The free whitening offer is not available in this case. 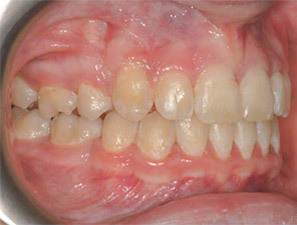 If you were refused NHS orthodontic treatment, please do not hesitate to give us a call. 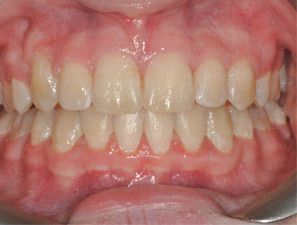 Our friendly team will be glad to talk about treatment options with you and we can arrange a free consultation. 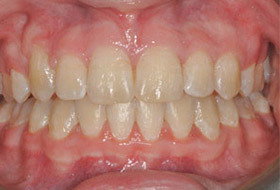 Conventional NHS orthodontics done by Allan Rennie to align impacted upper teeth.